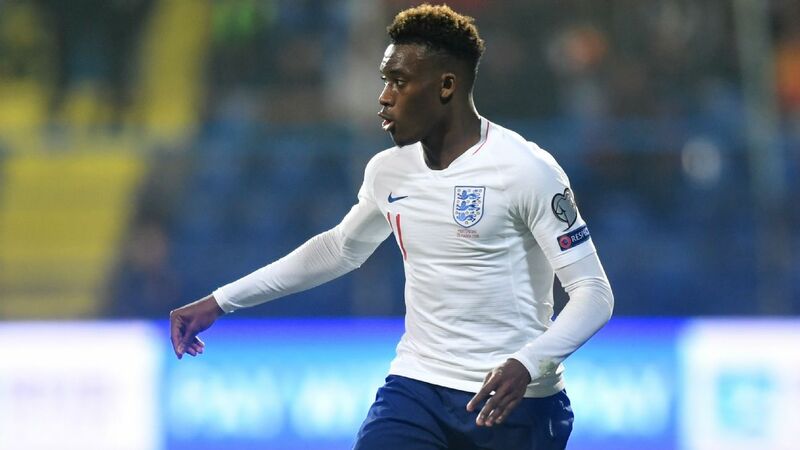 With the UEFA Nations League semifinals set, Craig Burley believes a resurgent Netherlands side will give England all they can handle. Netherlands' Virgil van Dijk insists there is a new buzz around the national team and they are ready to face anyone including a resurgent and impressive England side. 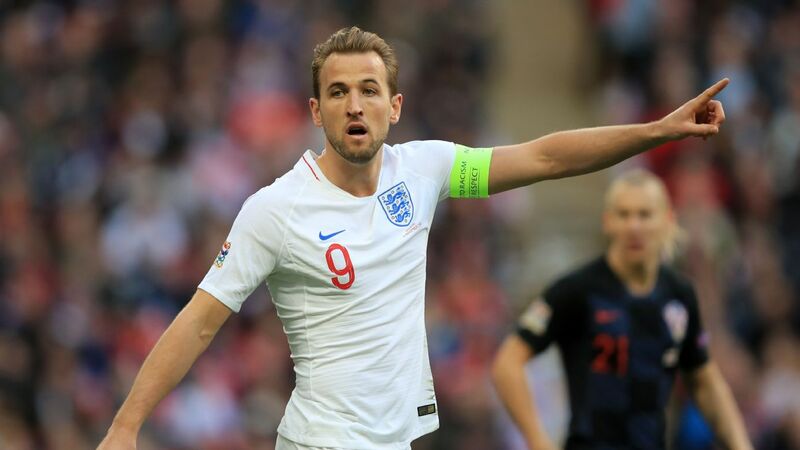 England captain Harry Kane has said winning the inaugural UEFA Nations League would surpass last year's run to the World Cup semifinals. 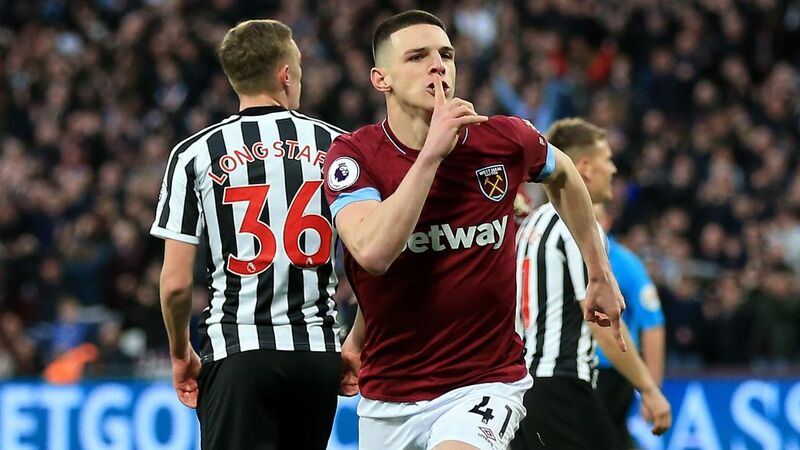 The striker was a key member of the squad that made history in Russia under Gareth Southgate, winning the Golden Boot and helping England reach the final four of a major tournament for the first time in 22 years. 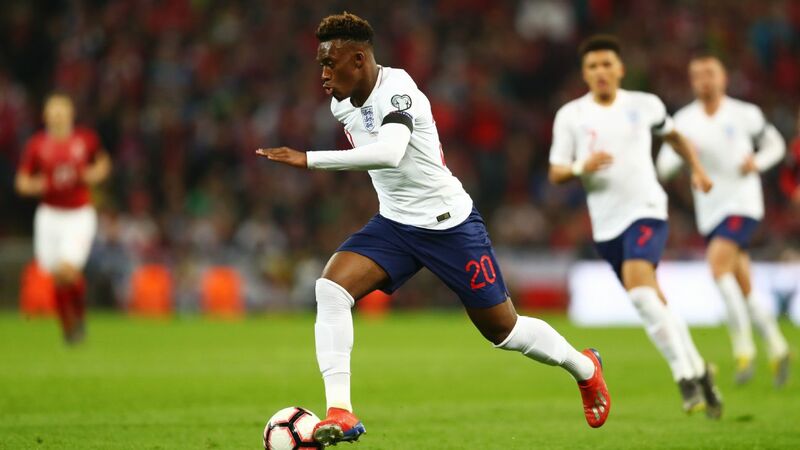 England begin their qualifying campaign for Euro 2020 against Czech Republic at Wembley on Friday before travelling to Montenegro for a second qualifier three days later. 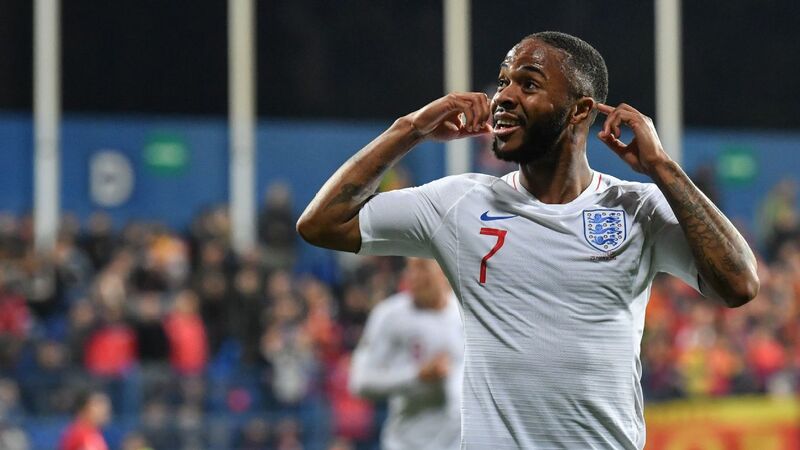 In June they face Netherlands in the semifinals of the Nations League as the tournament comes to a conclusion in Portugal, and Kane said England must be motivated by the chance to take home silverware. 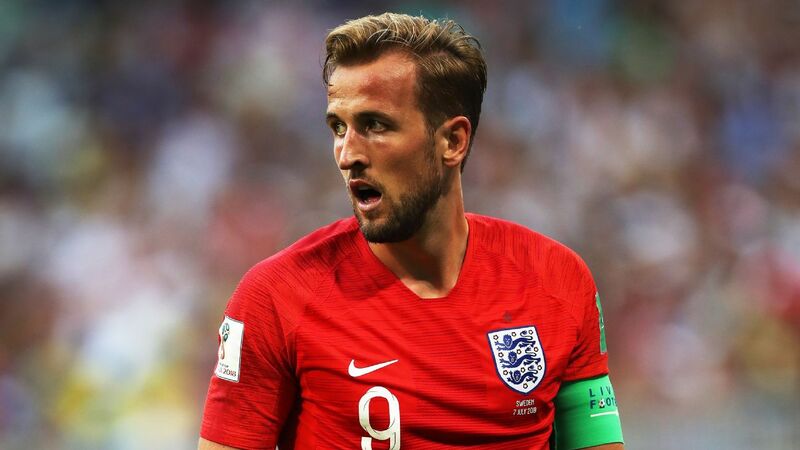 "If we win the Nations League, I think it will top it," Kane said, when asked to compare the tournament with the 2018 World Cup. 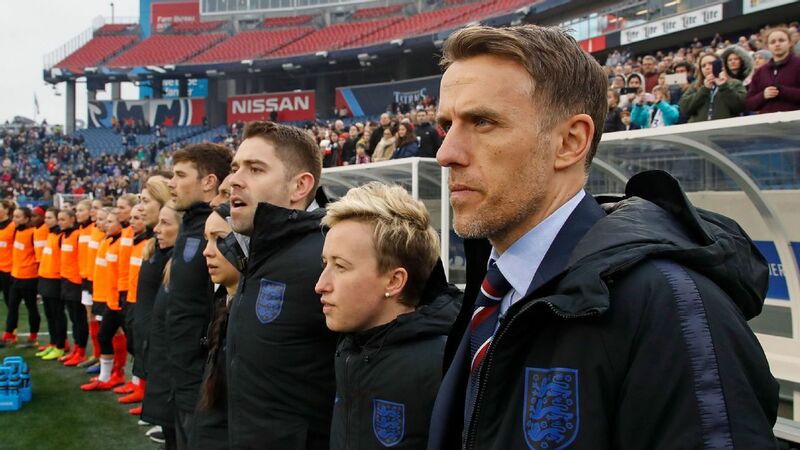 "It's not very often you have the chance to win a trophy in an England shirt. If we have a good summer and win that trophy, in my eyes it's a better year. 2018 was fantastic but the main thing for me is the team trying to win things, and we have a chance this year. "All we can do is play the way we have been playing, with that freedom, and I think the players we have allow us to do that. Our aim is to win the Nations League and we can if we are fully focused on our job." Kane also said the squad were looking to set aside rivalries as club football takes a backseat until the end of March. England captain Harry Kane scored against Croatia in November as England qualified for the finals of the UEFA Nations League. 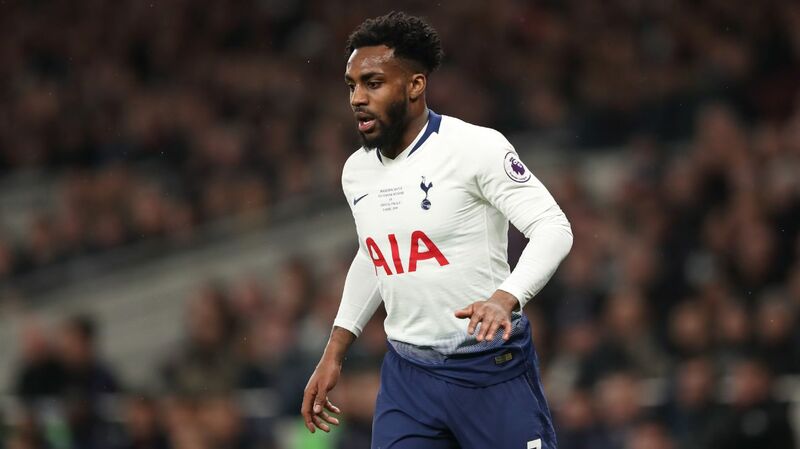 Manchester City, Liverpool, Tottenham and Manchester United players are all competing against each other in the Premier League and Champions League, but any risk of factions that beset previous England regimes is low, according to Kane. 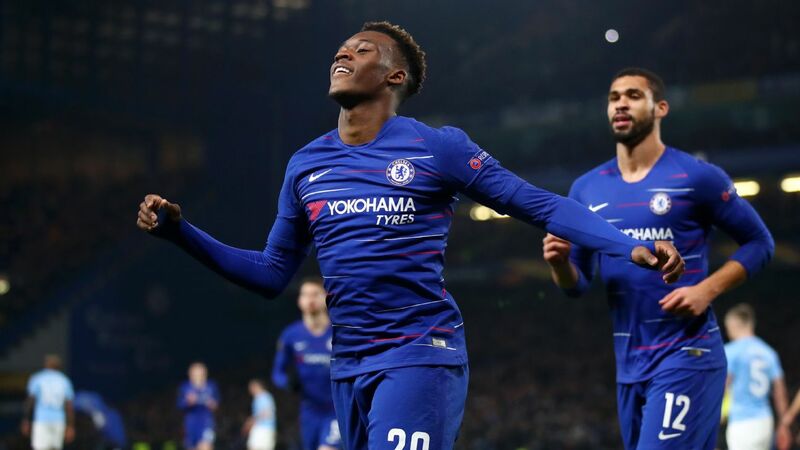 "We've heard about things happening in the past -- people sitting on different tables and teams being divided -- we put that to one side and even with Liverpool and Manchester City boys when we are here it is 100 percent England and that has been part of our success," the striker told reporters. "I'm sure when we go back [to the clubs] there'll be plenty of text messages and group messages flying about. We have got a great bond here and at the end of the day we're all good friends whether we play for one club or another. "When we are back at our clubs it is 100 percent about winning but we have that respect for each other so we can talk to each other and be friends." Information from Reuters contributed to this report.